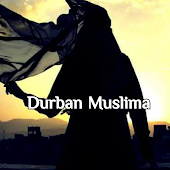 Durban Muslima: Chicken manchurian sizzler..
1kg fillet, cut into strips. ¼ tsp ground black pepper. 2 tsp fine red chillies. Add spices to chicken and cook with ± ½ cup water, but don’t let dry out completely.